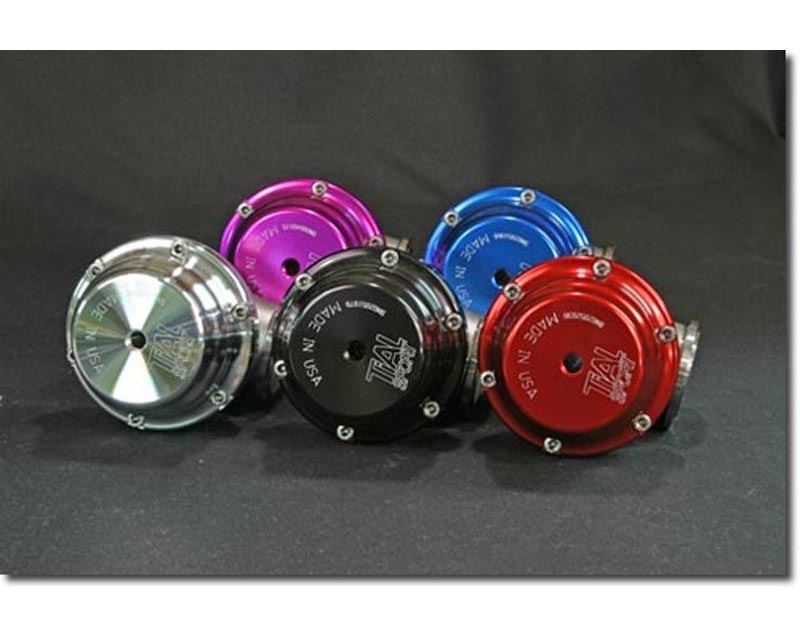 Color anodized aluminum actuator (Silver, Red, Blue, Purple, Black). Please select below. 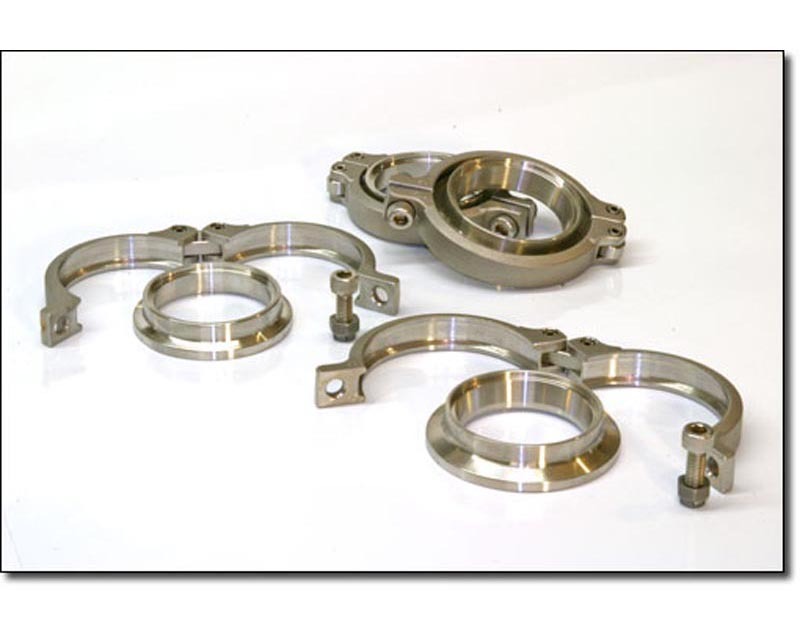 TiAL Designed V-Band Clamps and Flanges are manufacture in house. 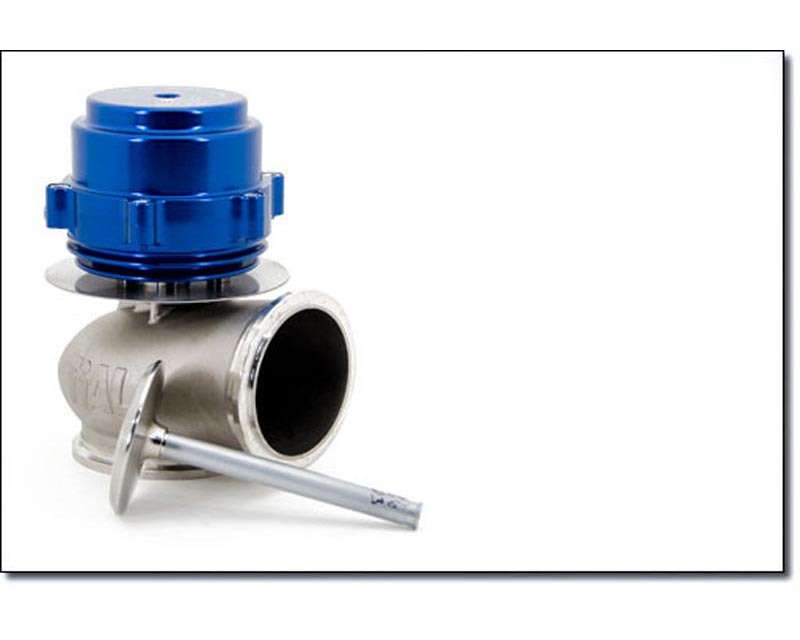 Investment cast Stainless steel and CNC machined flanges ensure a secure and pressure tight fit. TiAL;s V60 is equipped with the racing valve stem. The Wear Coating is resistant the the corrosive effects of Lead oxide which is present when running leaded racing fuel. 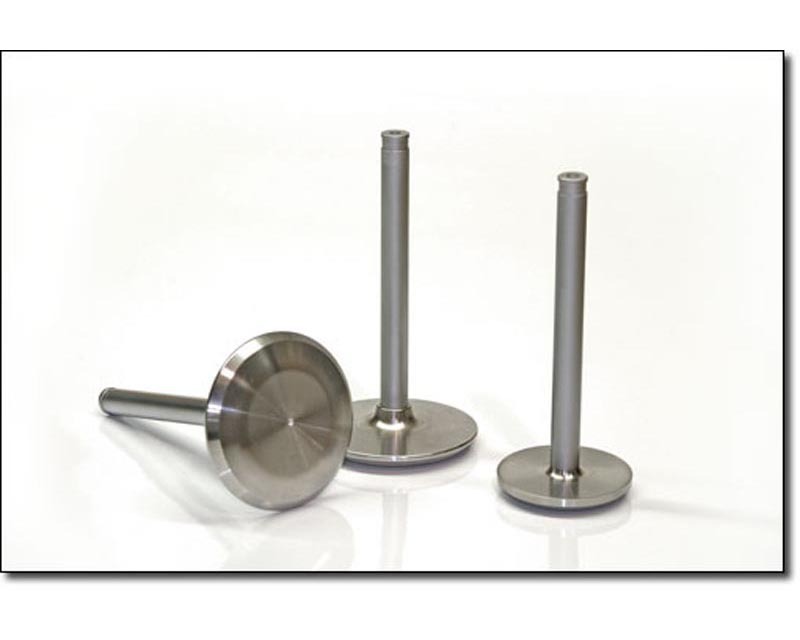 Wastegates available in many Spring Pressure options. Please select Spring options with the drop down menu below. Please refer to the Spring pressure chart for further information.